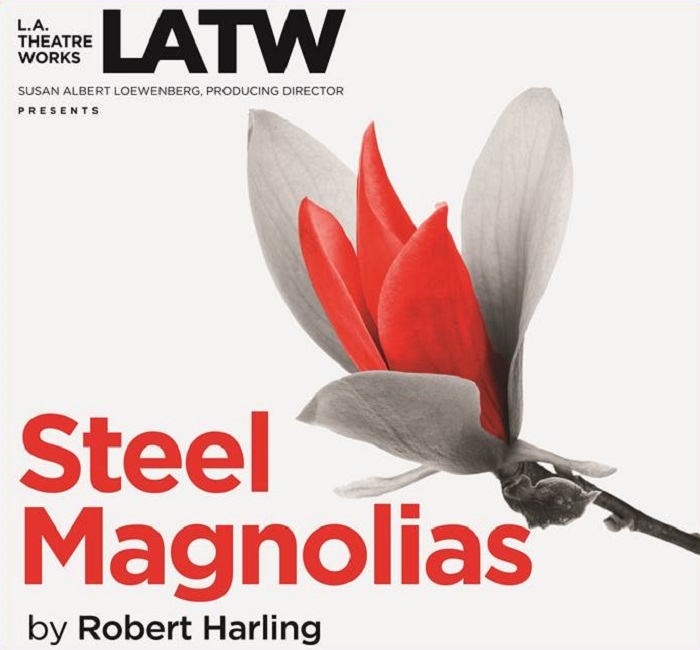 Both funny and deeply touching at turns, the L.A. Theatre Works production of “Steel Magnolias” reveals the strength of the human condition and our shared need for companionship. This national tour features a diverse cast of six extraordinary women who portray the characters in this deeply touching story of female empowerment and resilience. 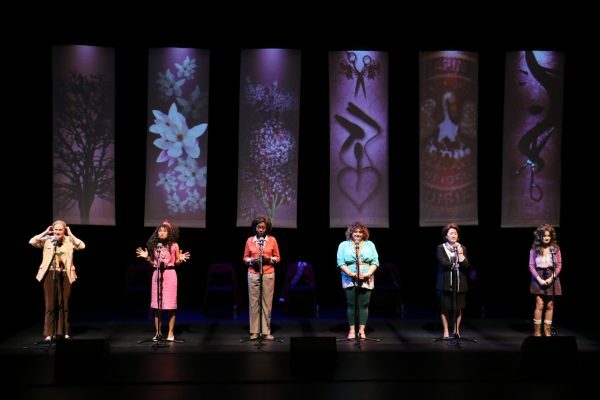 Shannon Holt, Monica McSwain, Inger Tudor, Elisa Bocanegra, Patti Yasutake, Cerris Morgan-Moyer in “Steel Magnolias.” L.A. Theatre Works and Susan Albert Loewenberg, Producing Director, presents “Steel Magnolias’ by Robert Harling. Directed by Brian Kite. Starring Shannon Holt (Ouiser), Elisa Bocanegra (Truvy), Monica McSwain (Shelby), Inger Tudor (M’Lynn), Cerris Morgan-Moyer (Annelle). Photo by Rich Rose.